There’s a joke in the movie, What’s Up Doc? that goes something like this; “So you’re a doctor of music are you? Can you fix a broken record player?” “No.” “Well, sit down then!” Yes, I really do have a doctorate in computer science but that hardly means I know everything about computers (just watch me trying to fix my wife’s old machine running Windows XP). The higher up you go on the academic ladder in computer science the more you deal with algorithms, optimization and ‘big ideas’ and the less you do with learning the latest Microsoft programming environment. When I began programming General Staff two years ago I decided to write it in Microsoft WPF (Windows Programming Foundation). This ensures that the program will run as a ‘standard’ Windows program and there shouldn’t be any compatibility issues. Unfortunately, I had absolutely no experience with WPF but, as I’ve done all my life, I gamely plunged in and started learning as I went. For the most part things went pretty well and when I ran into trouble there was the Microsoft Developer’s Forum to ask for help. 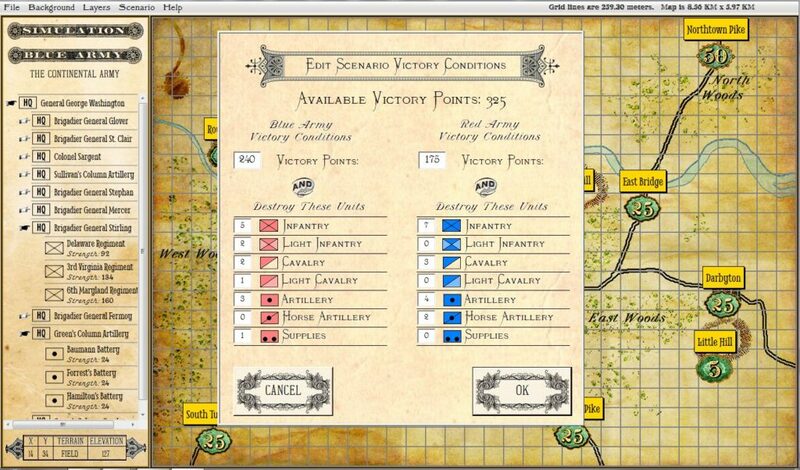 However, about a month ago, I had really coded myself into a corner and when I asked for advice about how to straighten out the visual representation of an Order of Battle Table a very nice gentleman by the name of Andy O’Neill kindly stepped in, took a look at my code and explained that I was doing it all wrong. 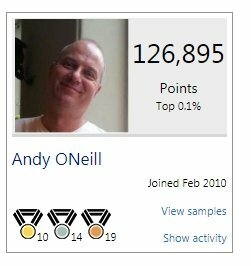 Andy is a superstar of the Microsoft Developer’s Forum. He is ranked in the top 0.1%, has 10 gold awards, 14 silver awards and 19 bronze awards. He was awarded the gold medal for the Microsoft Technical Guru in April 2015. 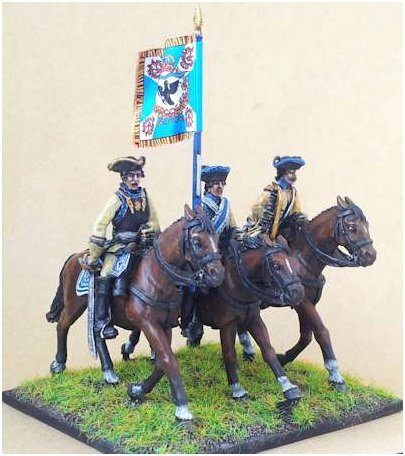 But, most importantly, Andy is a wargamer and knows what an Order of Battle Table is! Andy lives in Liverpool, England just up the hill from Strawberry Fields and John Lennon’s house. 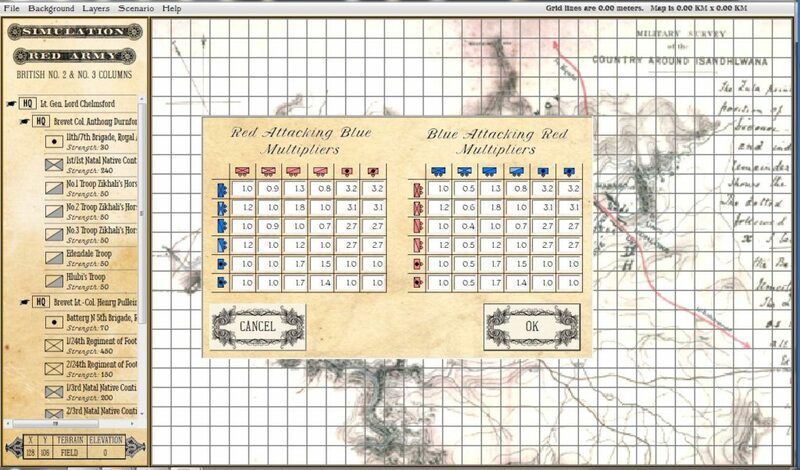 While, professionally Andy is known for his work with business application development, data visualization (and, really, isn’t this what a wargame is? 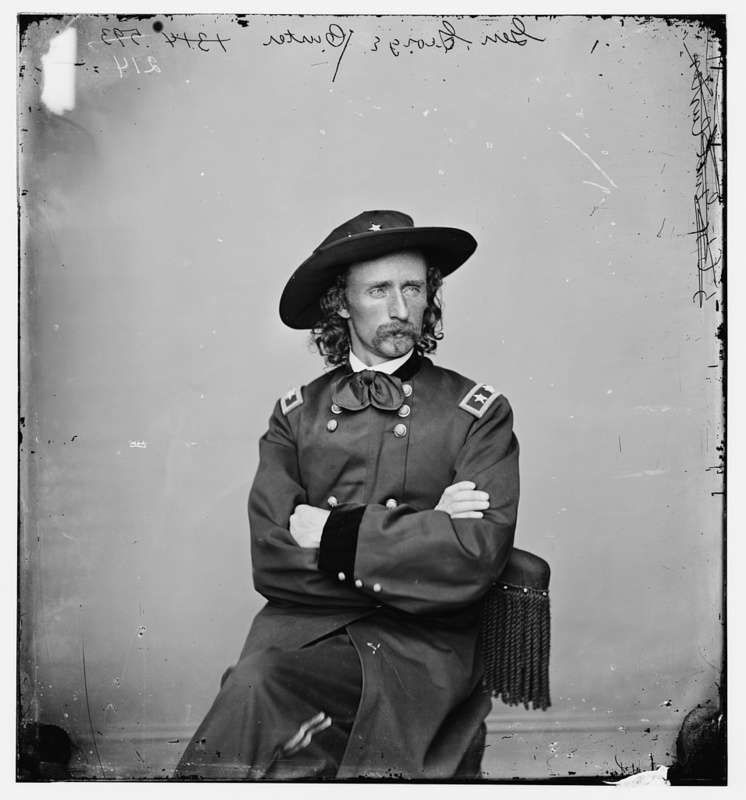 ), point of sale chip and pin credit card integration and end consumer applications (especially GUI, or Graphical User Interface), it’s his interest in table top wargaming that makes him invaluable to the General Staff project. 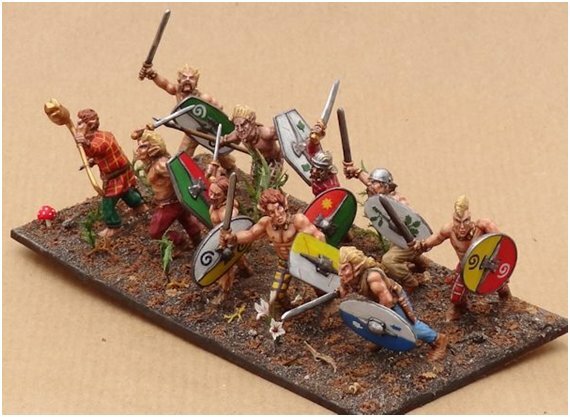 Andy has been involved in table top wargaming since the ’70s and his main area of interest is 1/72 WW2 skirmishes but he’s also interested in Fantasy, Ancients, the Seven Years War, Ultra Modern, Monster Rampage, Darkest Africa and the Boer War. He also works on modifying rule sets. With Andy’s expertise we have made a number of important changes to the underlying data files used in General Staff. This will result in a much more robust Windows program. 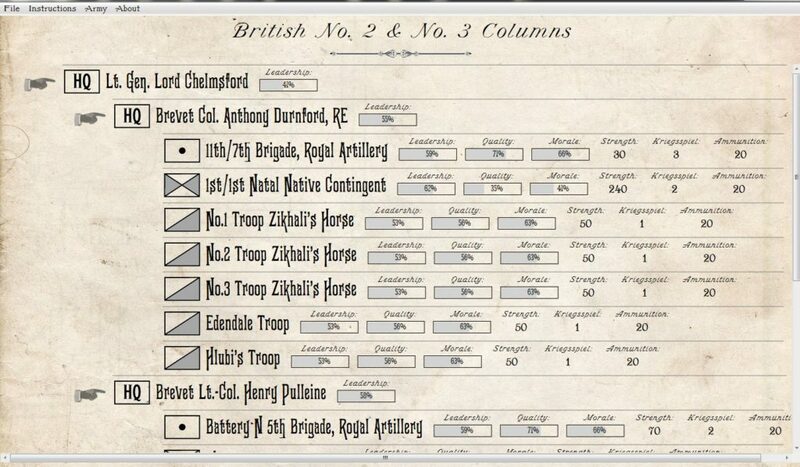 Furthermore, Andy has made some substantial contributions to the user interface making the entire process of creating armies and scenarios much more intuitive and user friendly. I can’t thank Andy O’Neill enough for all his help. 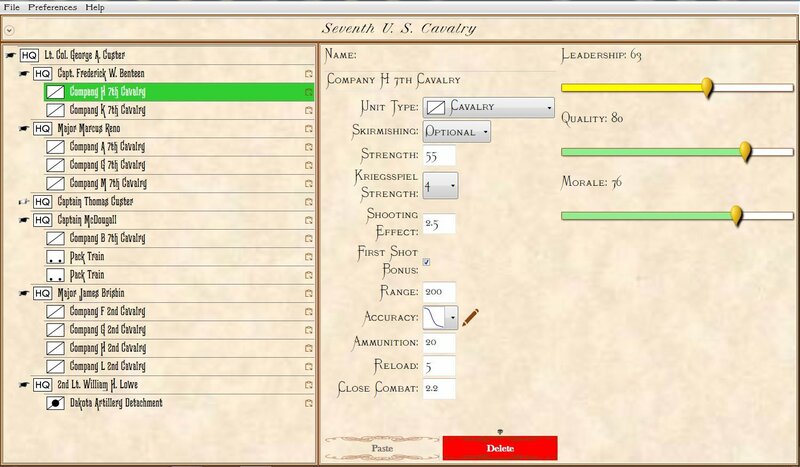 This entry was posted in Army Design Module, Scenario Design Module and tagged Andy O'Neill, Programming on September 26, 2017 by EzraSidran. The Victory Point editing screen in the General Staff Scenario Editor. Click to enlarge. 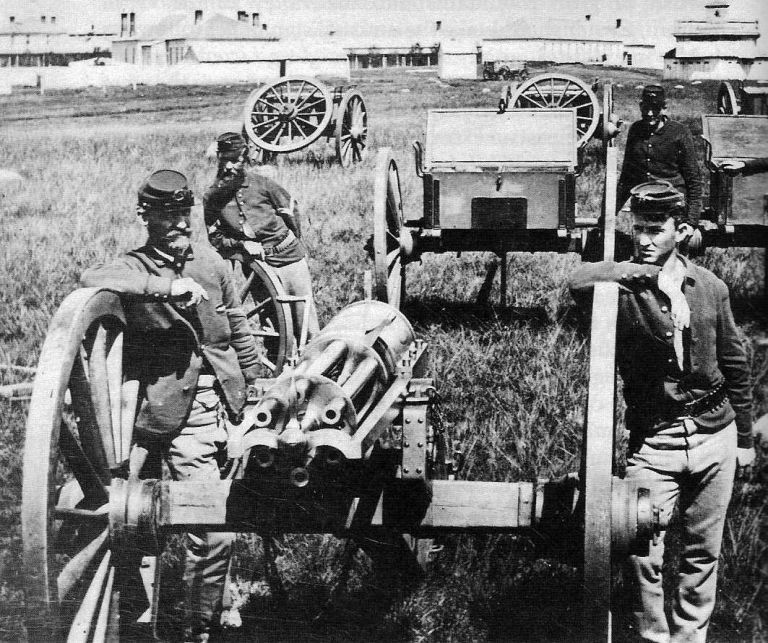 General Staff automatically checks for impossible victory conditions. Click to enlarge. The General Staff Wargaming System is designed to give maximum flexibility to the scenario designer. 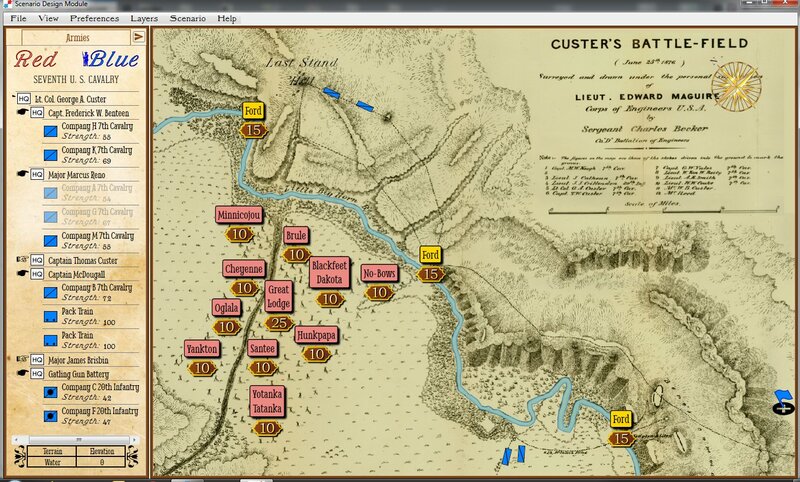 It fully supports creating scenarios from 18th and 19th century armies and any map. 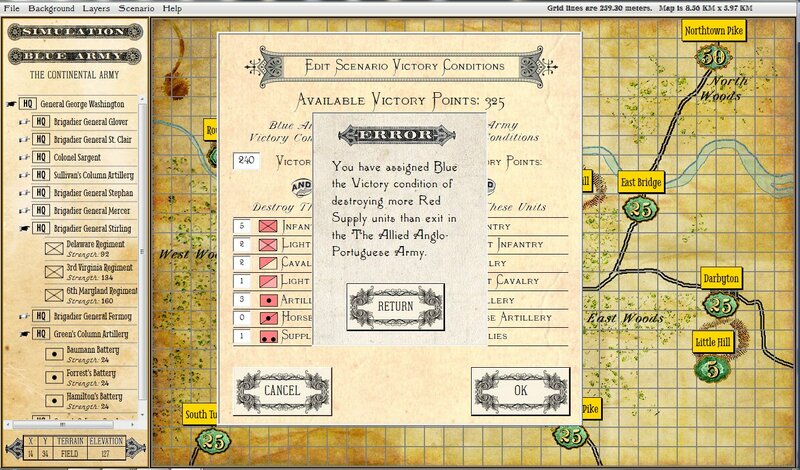 This entry was posted in Scenario Design Module, Scenarios, Wargames and tagged Scenarios, Victory Points on July 27, 2017 by EzraSidran.